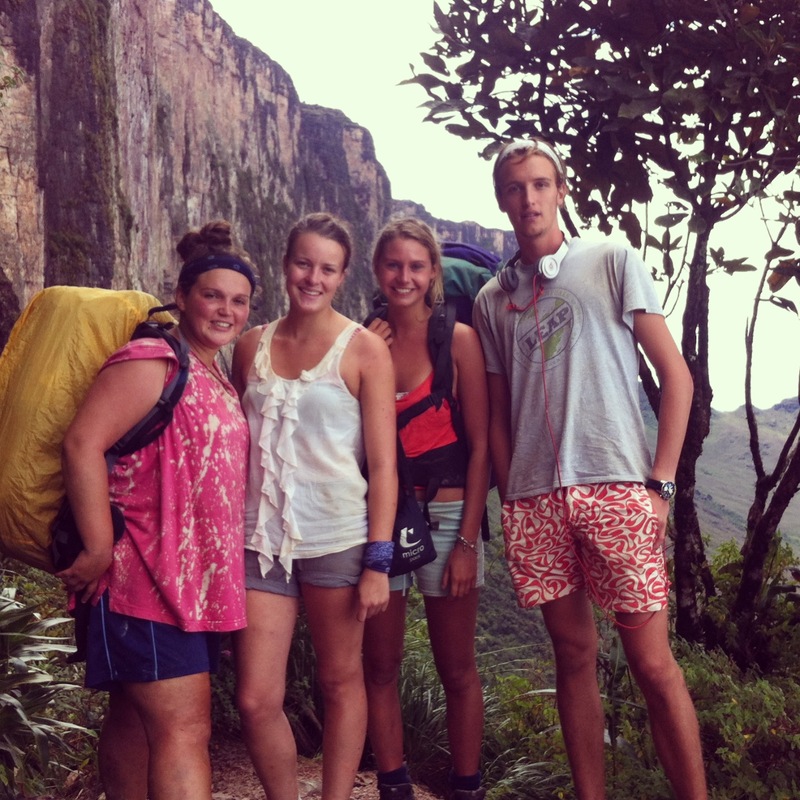 Hannah Dunton volunteered in Venezuela with The Leap. Initially, the thought of a gap year was a bit daunting. However, I was totally unsure of what I wanted to do at University. Therefore, a gap year was the perfect opportunity for me to take some time out to consider all the options available to me and earn some money. I spent hours online researching many organisations and decided upon a project organised by The Leap. I chose Leap, as their programmes only lasted 10 weeks, which meant I could be sure of not being away for too long if I realised this wasn’t for me. I was also struck by the many blogs, reviews and images I found. So I made an enquiry and they phoned me back to explain the project and I also went to an open day to learn about the details of the trip. To enable me to fund my gap year project, I took on as many hours at work as possible. I also set up a website to sell photographs that I had taken during my time on my A-level photography course. Looking back, I wish I had spent more of my time fundraising to contribute additional money to my time away. 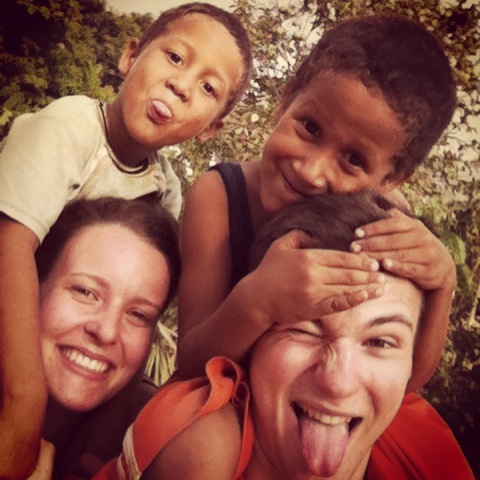 My gap year consisted of one main volunteering project with The Leap in Venezuela. In addition to this, I went to Ibiza, Turkey, Portugal and Glastonbury Festival. 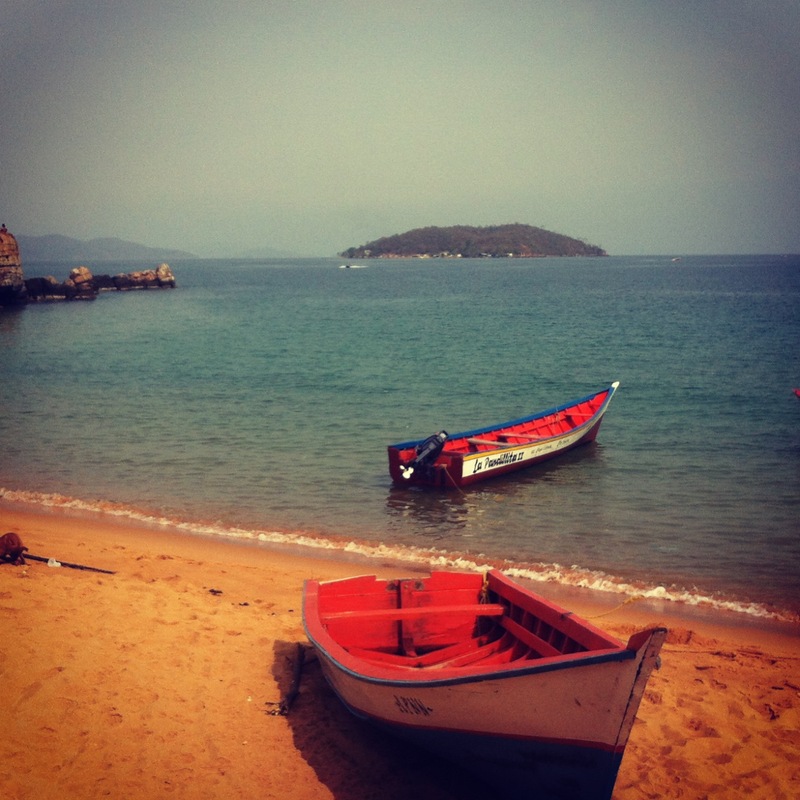 However, by far the favourite part of my gap year was the volunteering experience in Venezuela. 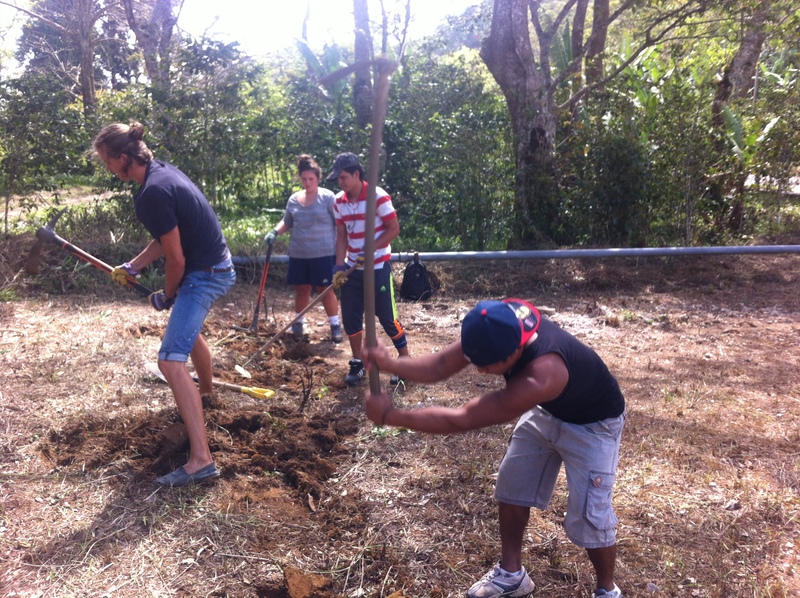 The project was split into three parts: Caribbean Beach, rainforest and La Gran Sabana. Whilst on the coast, we had Spanish lessons, taught English to adults and children (including on remote islands, not accessible by road — only by kayak), and ran after-school clubs and beach conservation projects. Following this, we moved to the rainforest, where we planted trees in areas affected by forest fires, built a school playground, taught some more English and learnt some more Spanish! Finally, the last part of the trip was in La Gran Sabana, where we spent two weeks travelling across the country and climbing a Tepui. 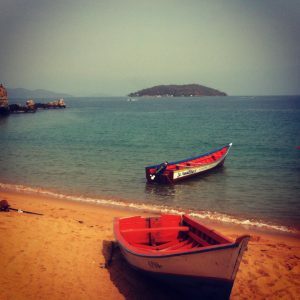 During our weekends off, we explored the local towns and got some well-earned beach time. 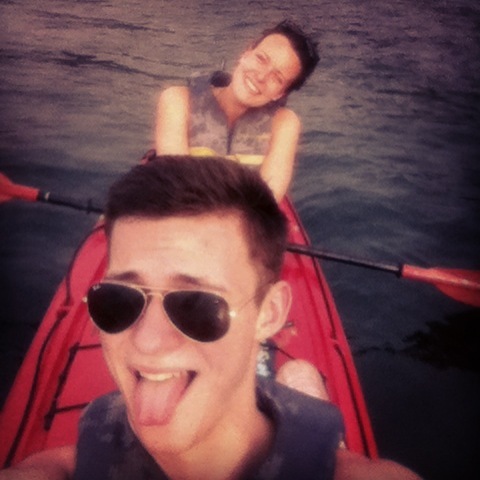 The best part of these by far was paddling past dolphins in our sea kayaks and exploring the local beach islands. But nothing can compare to the feeling of knowing that you have made a small difference to other people’s lives. 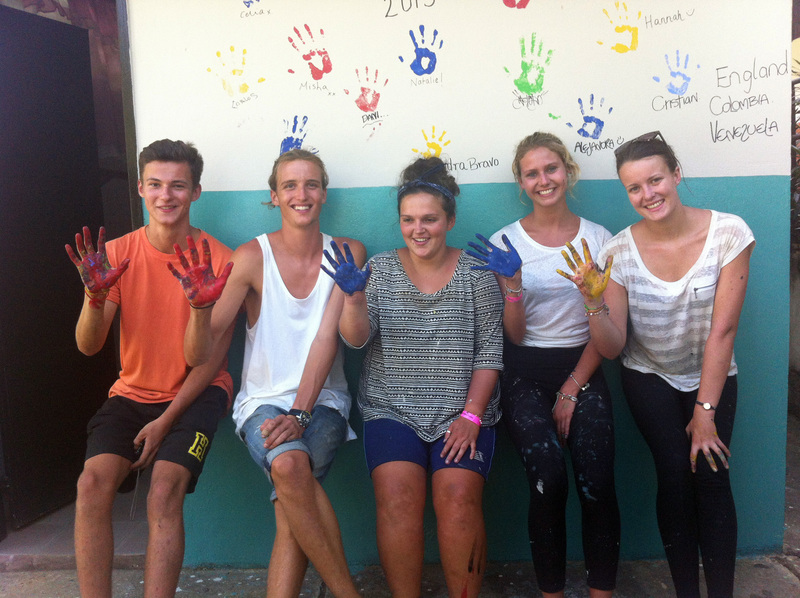 During my time away, we spent time working on a few projects that all benefitted the local community. The first half of the trip was in a small beach town, where we spent a great deal of time focusing on improving the local infrastructure. An example of this was renovating the local after-school club. In other parts of the 10 weeks away, we built a playground for a school, planted trees in an area affected by deforestation and ran beach conservation projects. I feel that both these and the earlier English classes helped to educate the community, which can enhance the opportunities available to them. The beach conservation projects were particularly important for educating the community on the importance of tourism as a much needed source of income. My advice is to always take one! You will rarely meet anyone who regrets having taken a gap year — only those who regret not having taken one. It gives you time to really think about what you want to do next, to broaden your view of the world and to meet some amazing people. Hannah has graduated in Psychology, plans another gap year, and is considering postgraduate studies to enable her to become a lecturer.